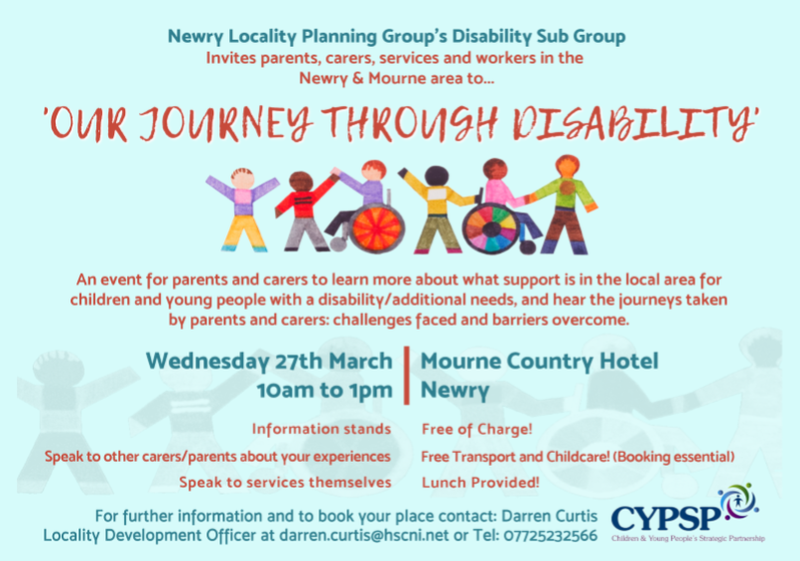 The Newry Locality Planning Group hosted a workshop in May for services and organisations in the local area to come together and share good practice on how agencies are shaping their services around children and young people with a disability to ensure the inclusiveness of all children. 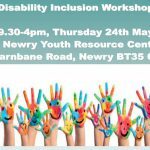 The Newry Locality Planning Group’s Disability Sub Group hosted a workshop on 24 May at Newry Youth Resource Centre for agencies to further the agenda on how they can best support children and young people with a disability. 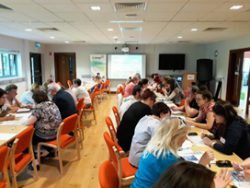 The workshop was attended by twenty seven people and a full day’s programme commenced with a speed networking session where 150 new contacts were made by participants. Participants then learnt of good practice within the Southern HSC Trust area with presentations from the Southern HSC Trust Transition Service, Confederation of Community Groups and Newry, Mourne and Down District Council. Further good practice was shared by participants to recognise the existing innovative work that is being delivered in the local area. 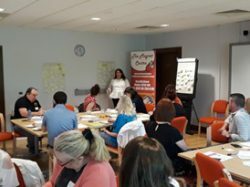 The workshop culminated in a brief overview of Outcomes Based Accountability by Nicola Doran of SAIL, which seamlessly transitioned into a Turning the Curve exercise which provided a wide and varied list of actions for the Newry LPG to progress under the theme of disability. 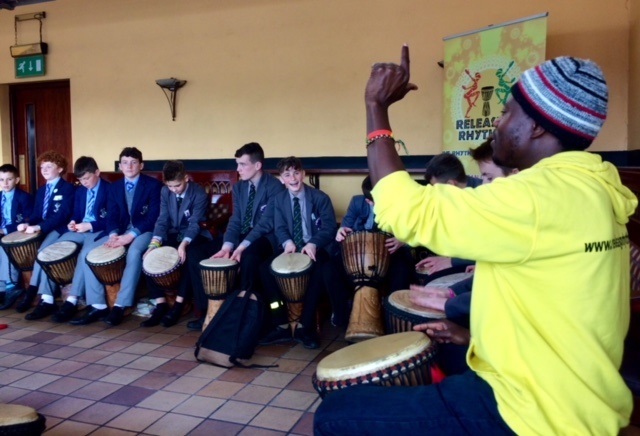 350 young men from the Newry area were brought together this week to learn about the importance of maintaining good mental health and wellbeing, and how to become more resilient to stress. 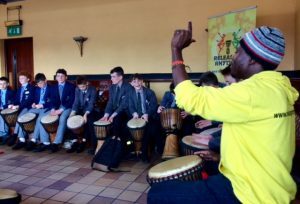 Young men from local post primary schools aged between 12 to 14 years from 13 local schools participated in a range of workshops and sessions on masculinity and gender, cyber safety, drumming, mindfulness and yoga. 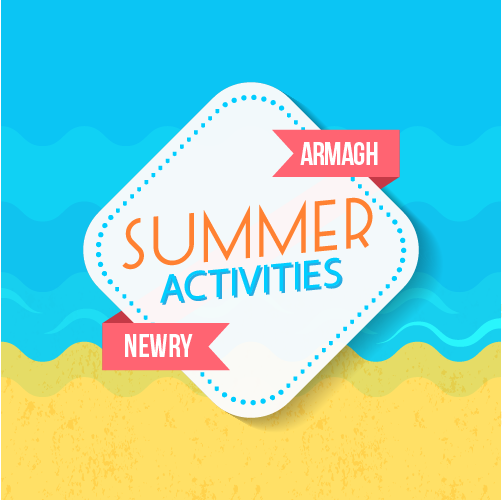 Jacinta Linden, Chair of the CYPSP Newry Locality Group stated “The Young Minds Matter” conference shone a light on the many services and agencies working to support positive health and wellbeing throughout the Newry, Mourne and Down area. Both students and teachers had the opportunity to meet with service providers and hear from leading experts on keeping safe and keeping well. It is an absolute privilege to be part of delivering this conference. As a result of this event, we hope that the boys and teachers feel better connected, and informed about support networks available but most importantly we hope that all of the participants have fun and enjoy the conference”.